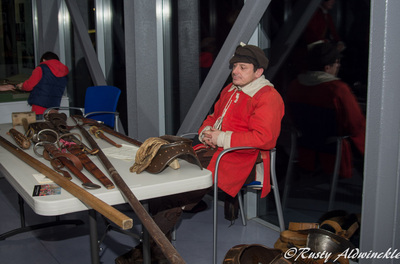 Roy McMichael especially for the Ladies of Blews LTB Regiment. 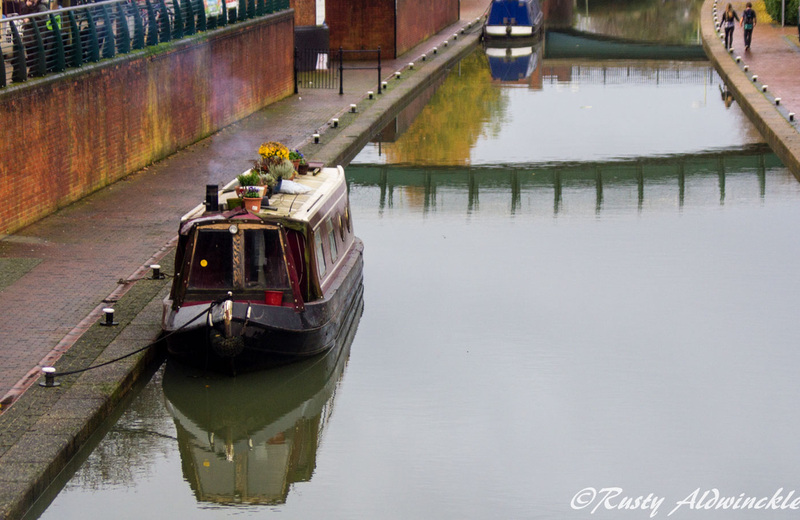 Flooding around where I live. 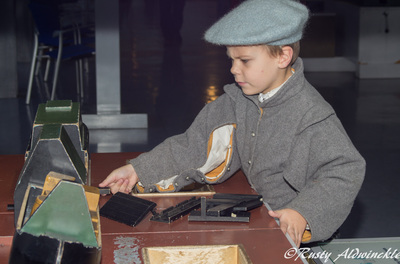 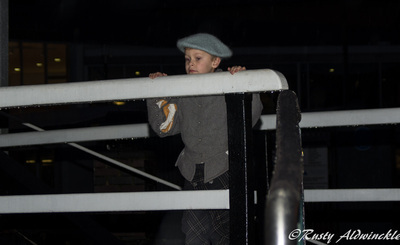 The Arctic Cruise - March 2012. 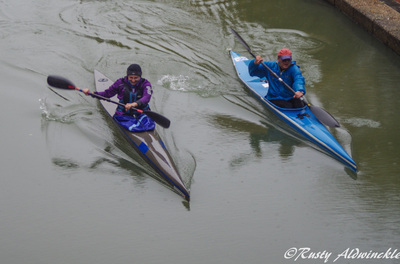 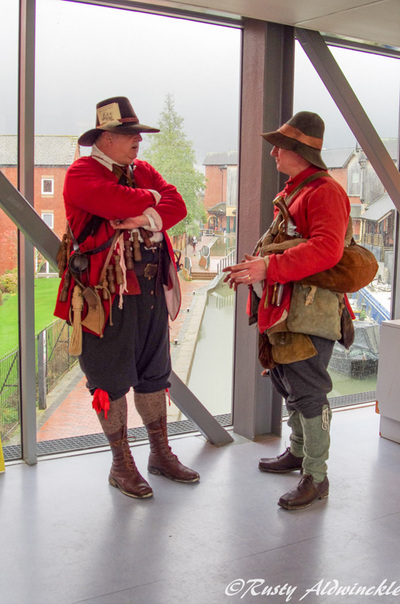 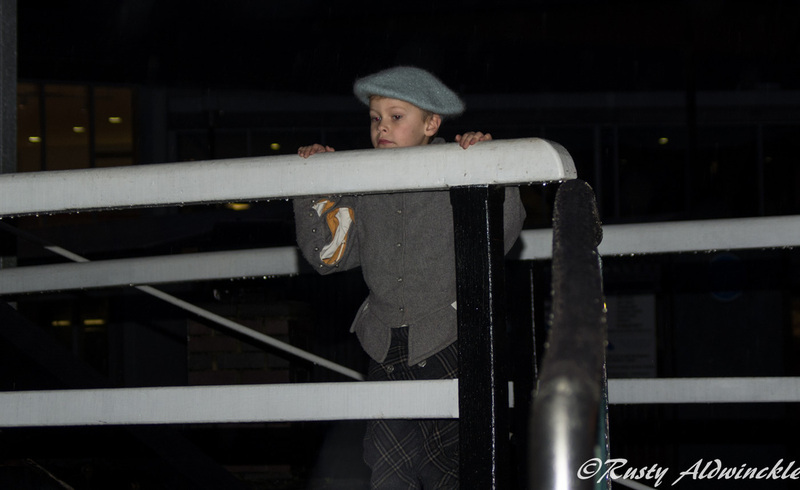 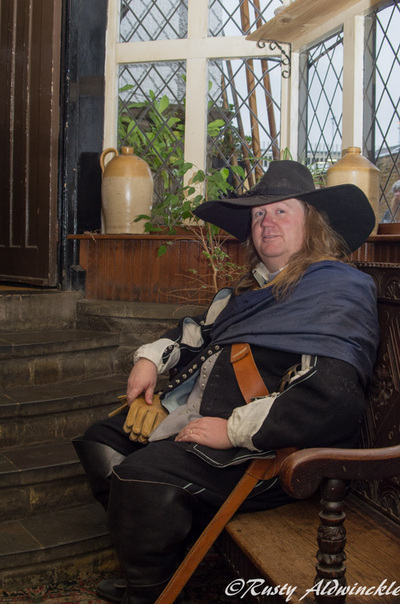 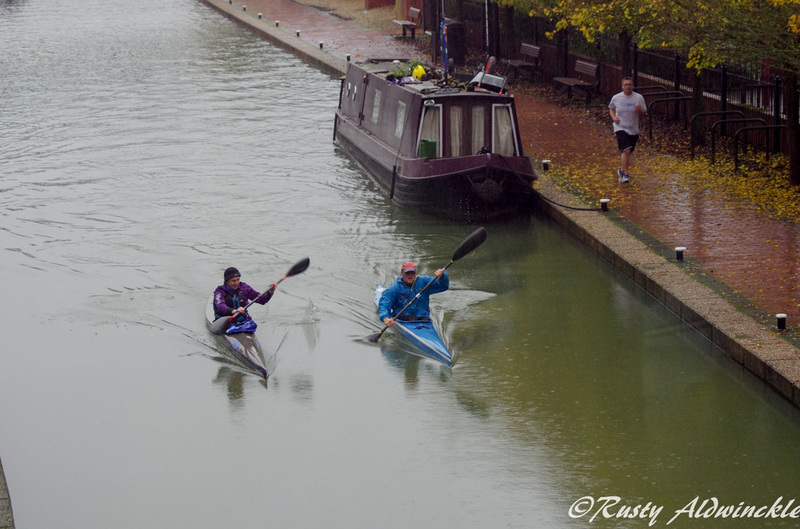 Its been a very varied event list this year with a variety of venues, this last one of the Season ( unless someone tells us something different ) at Banbury Museum in the warm was rather nice to do. 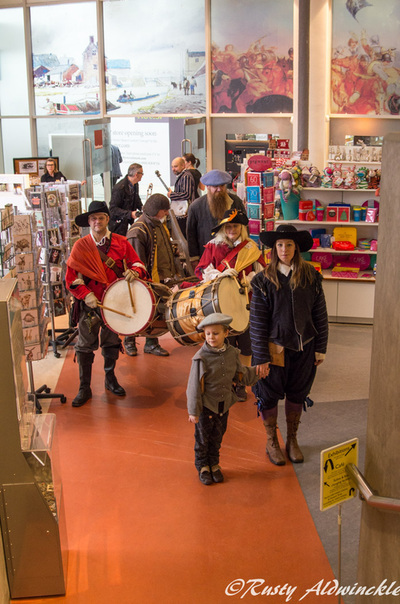 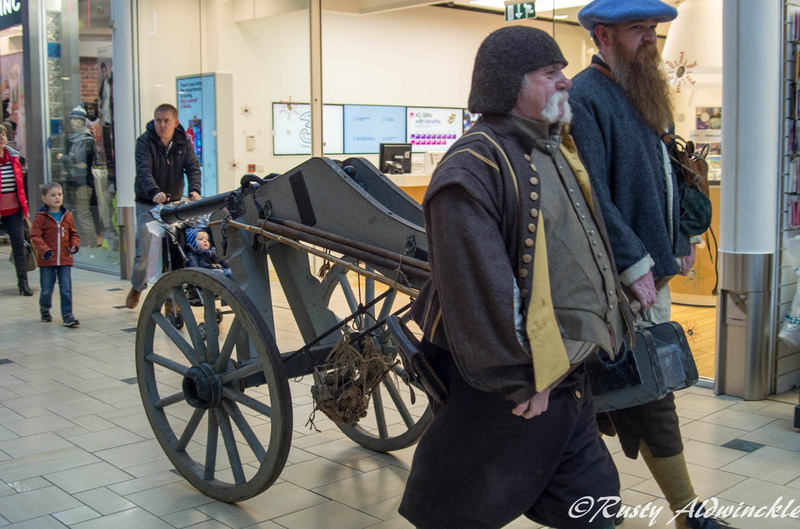 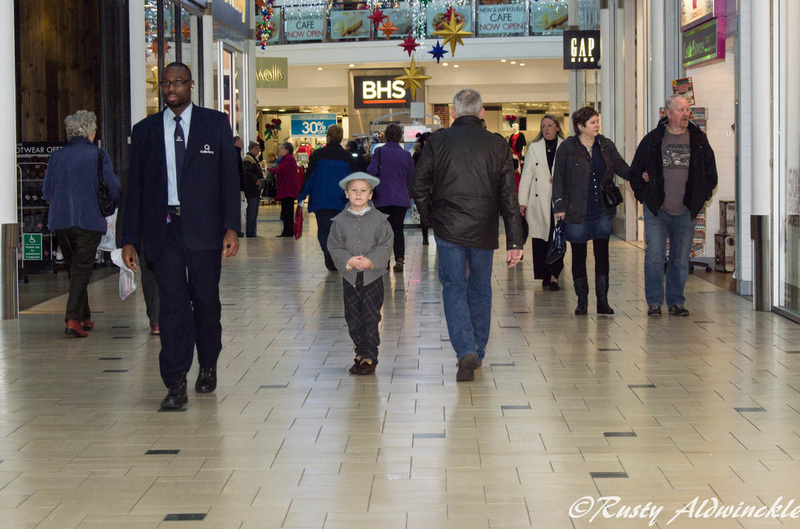 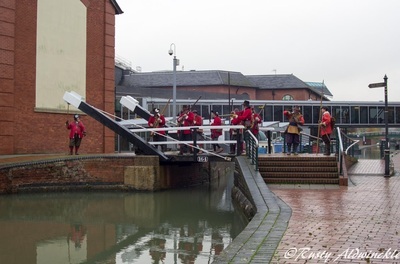 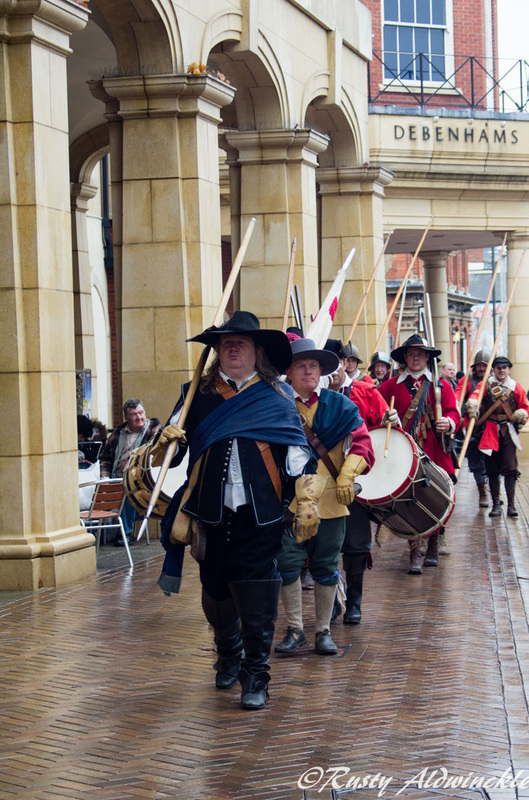 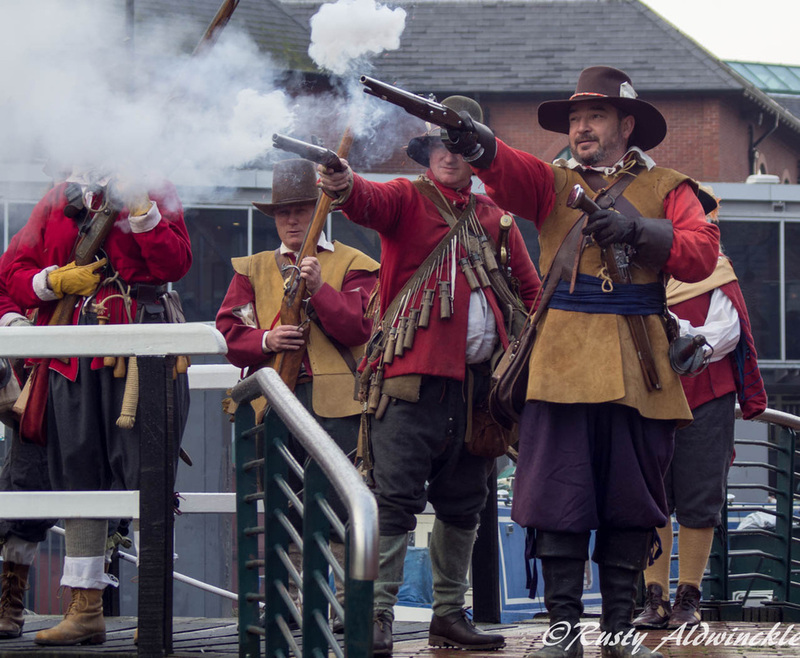 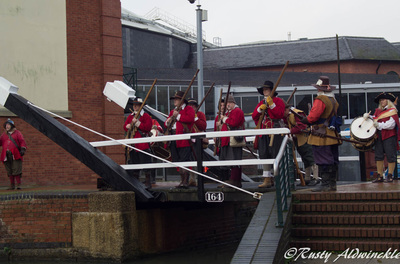 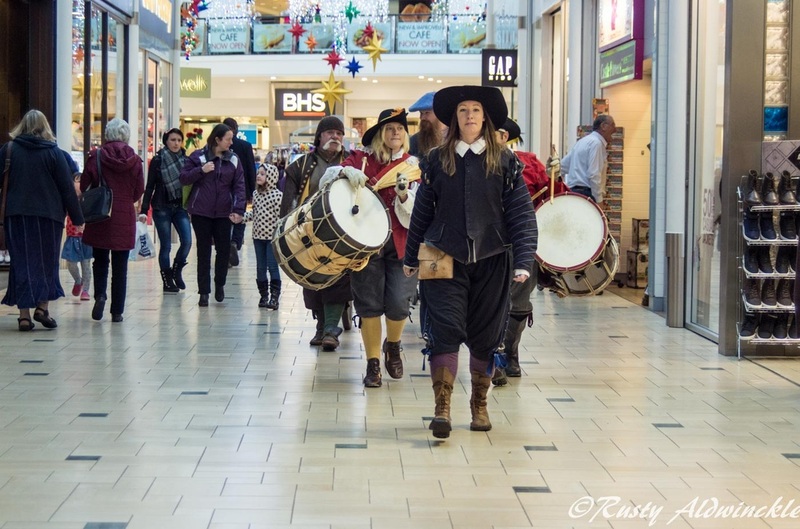 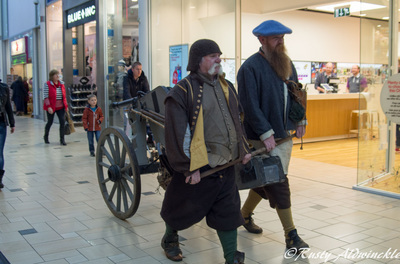 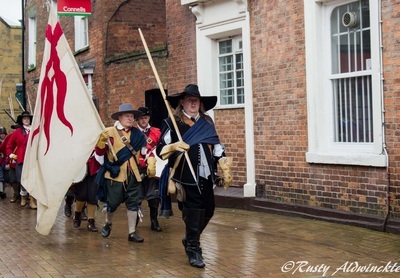 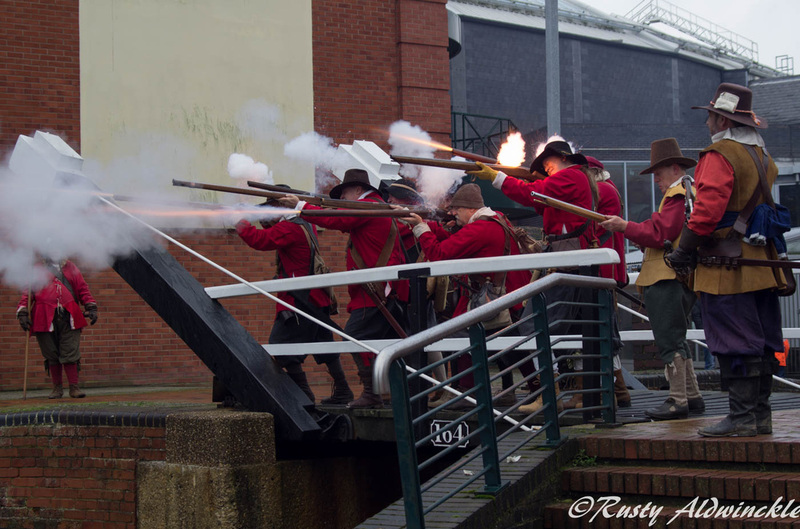 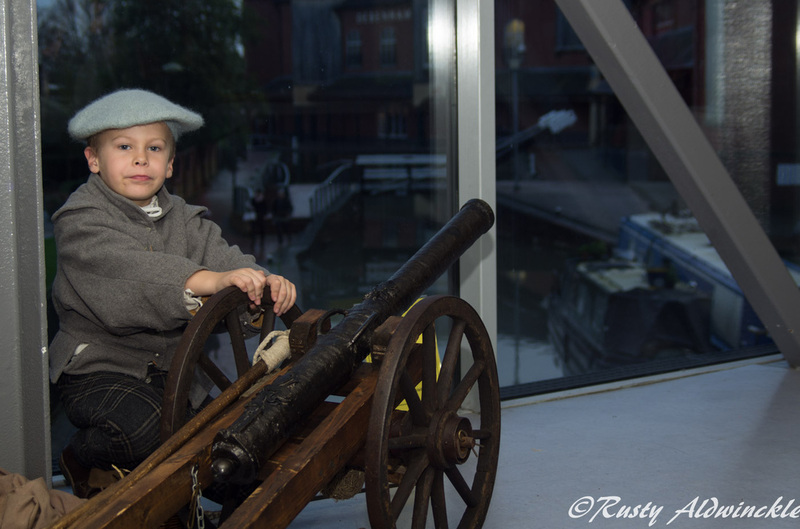 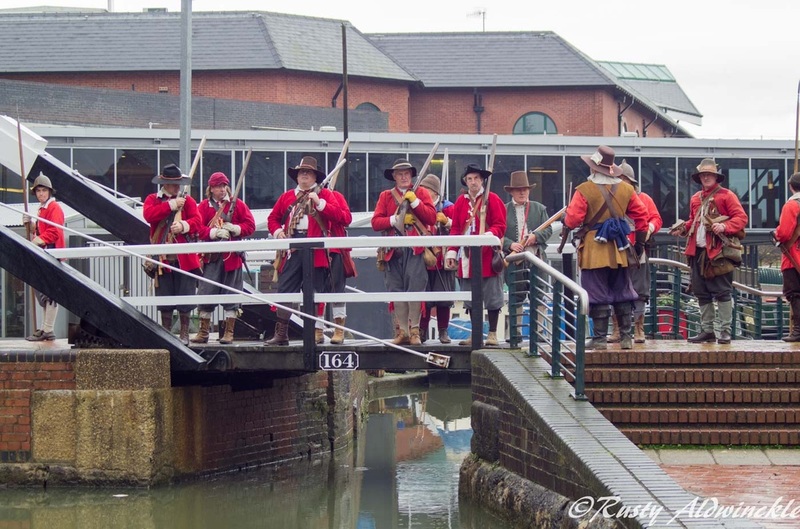 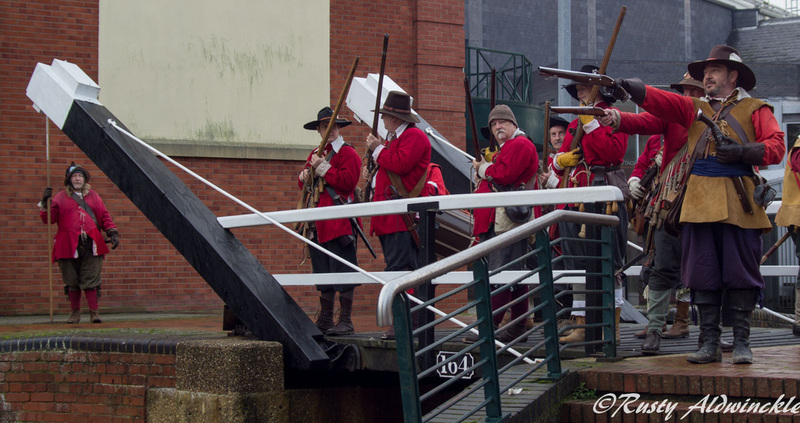 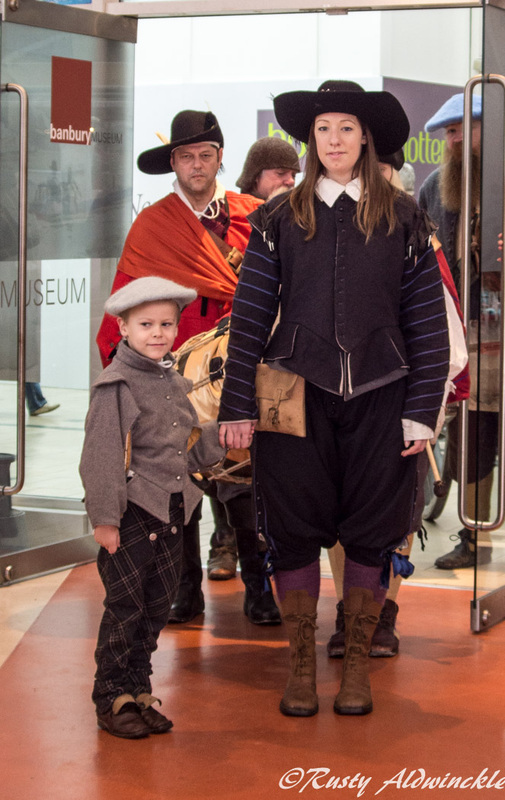 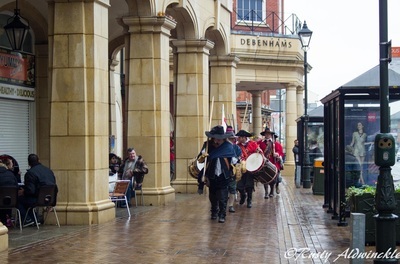 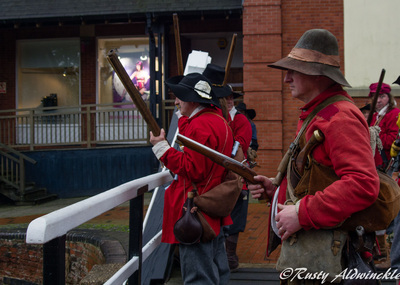 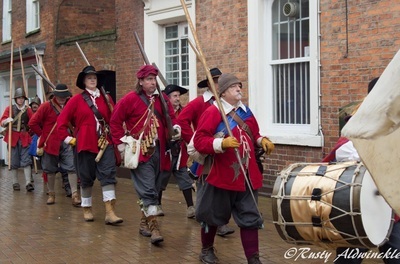 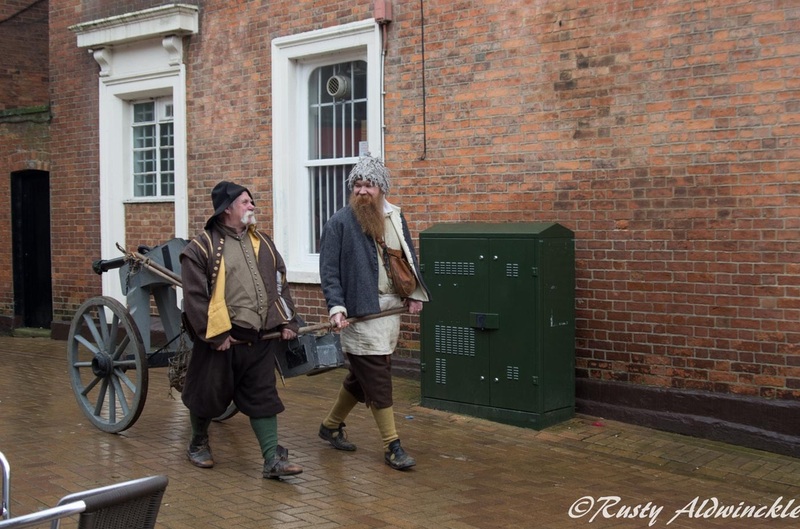 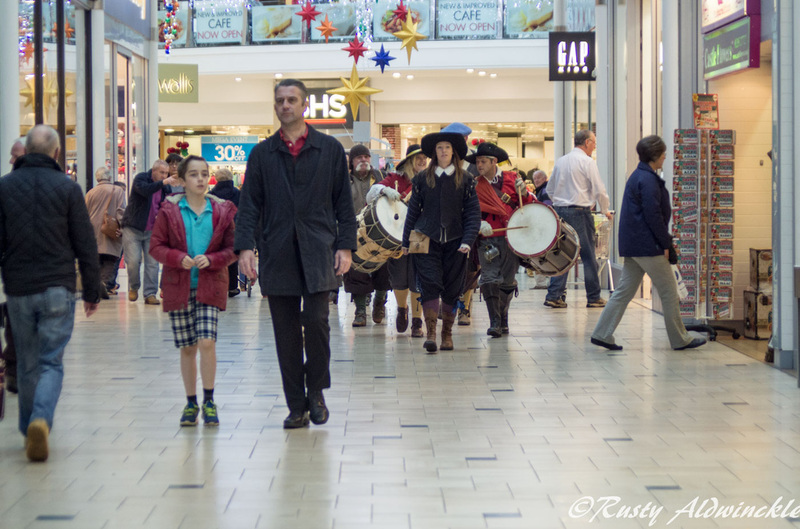 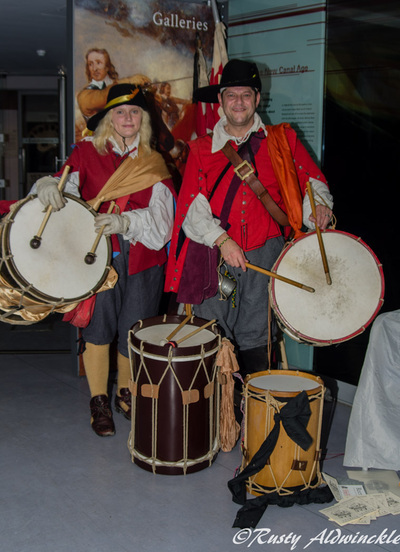 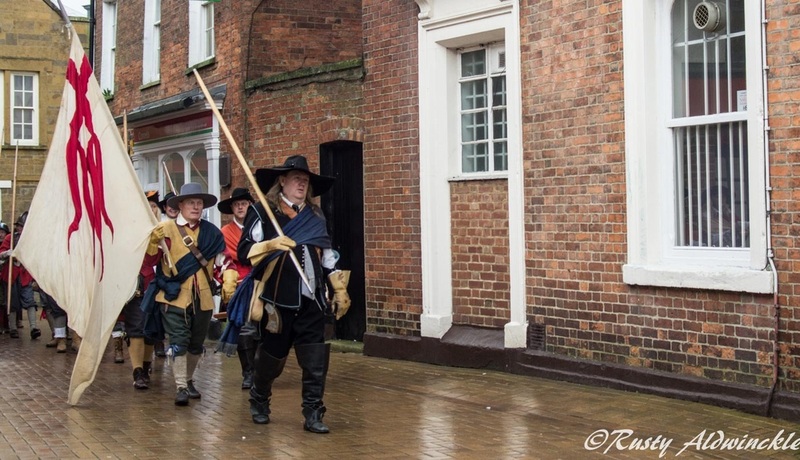 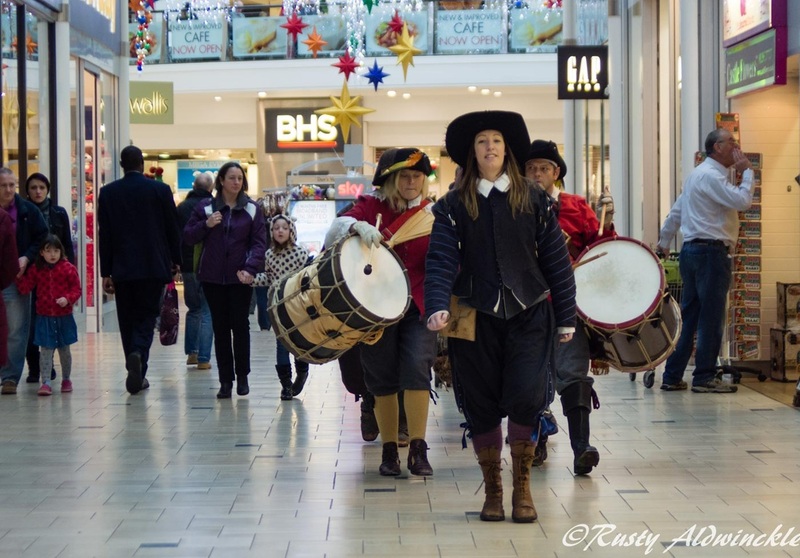 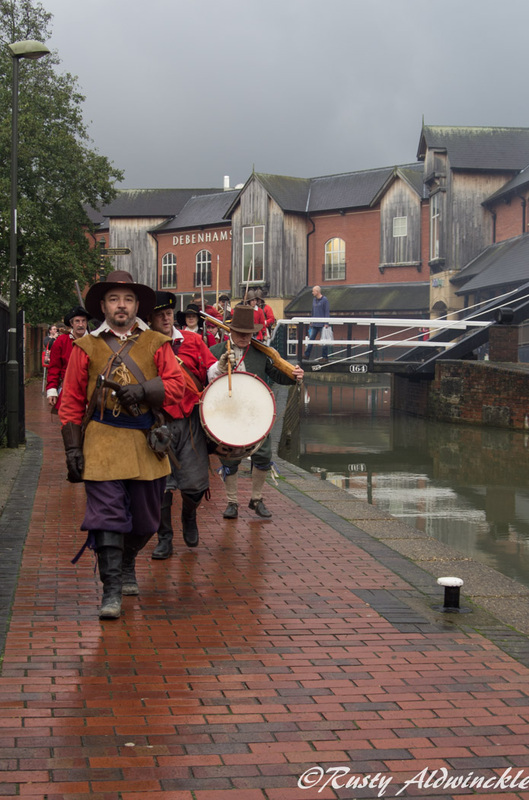 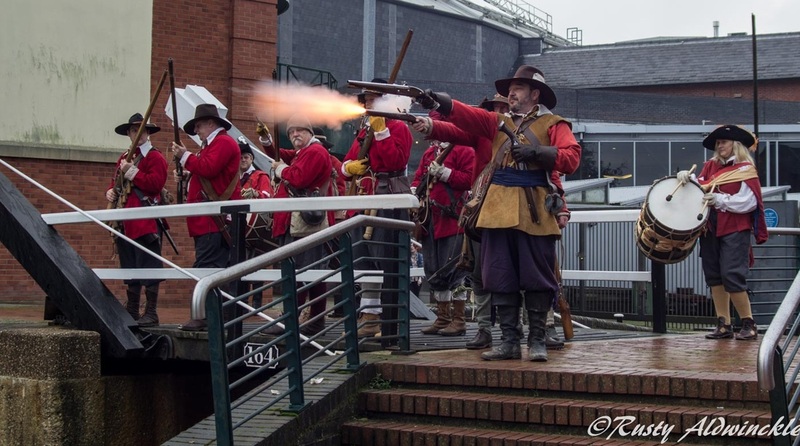 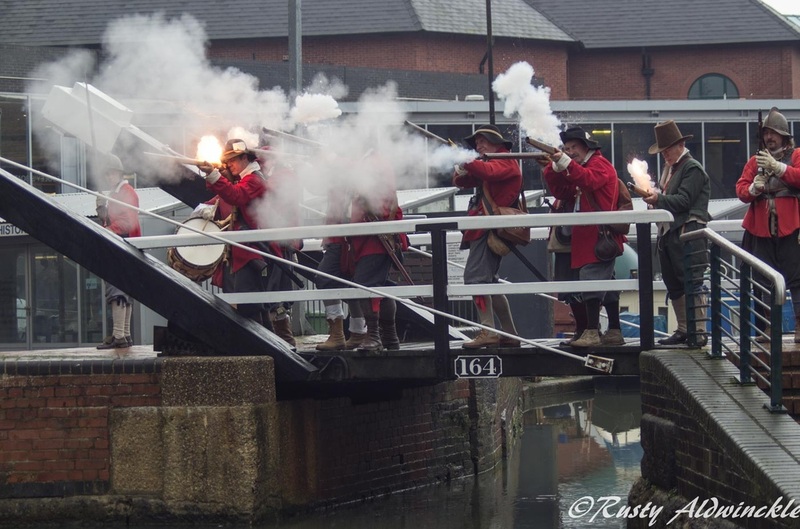 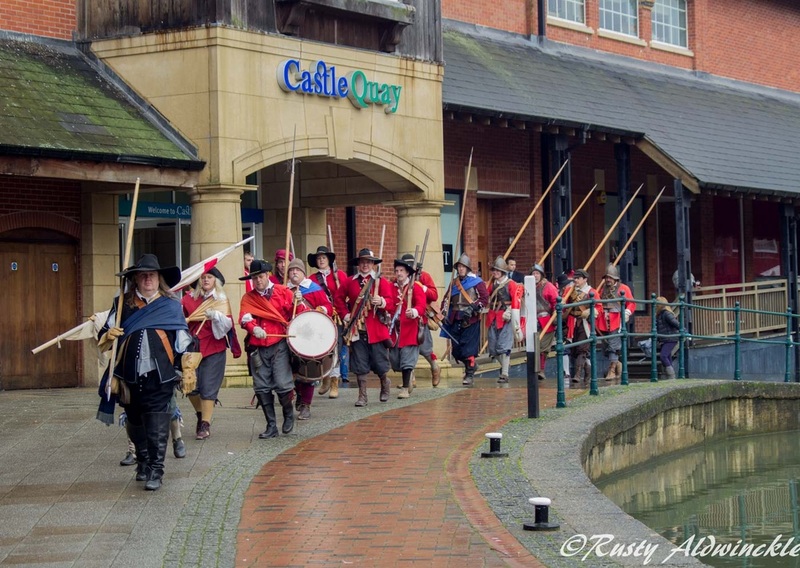 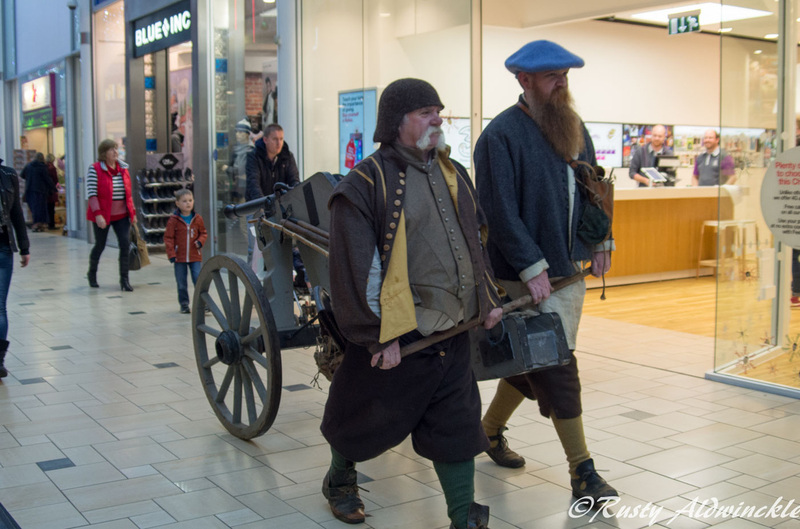 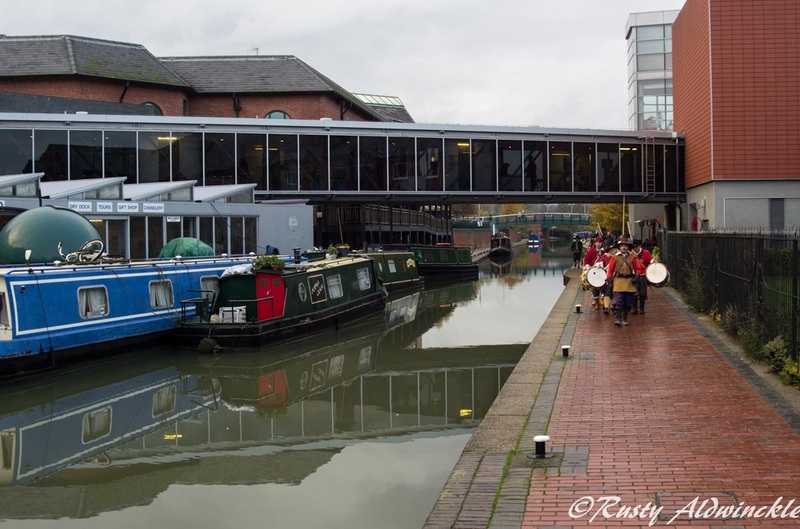 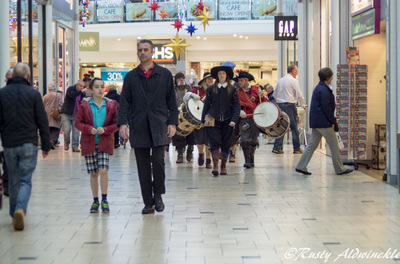 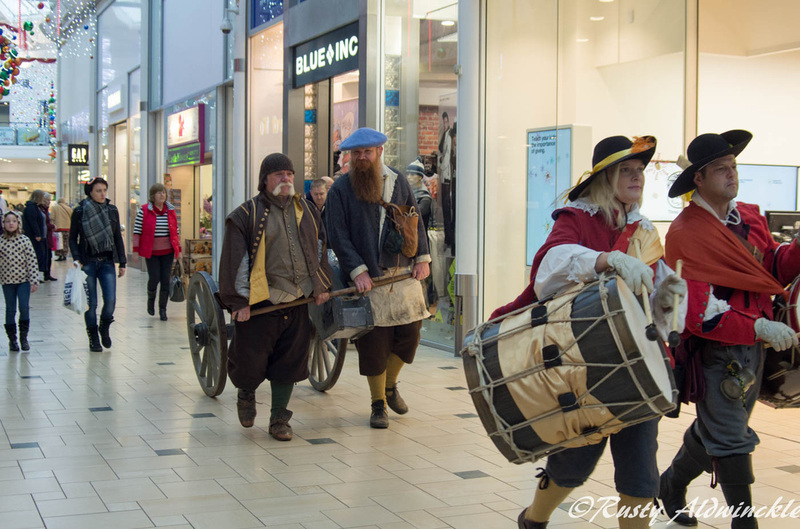 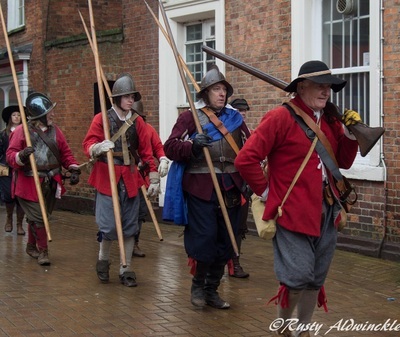 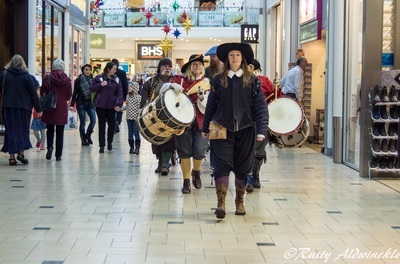 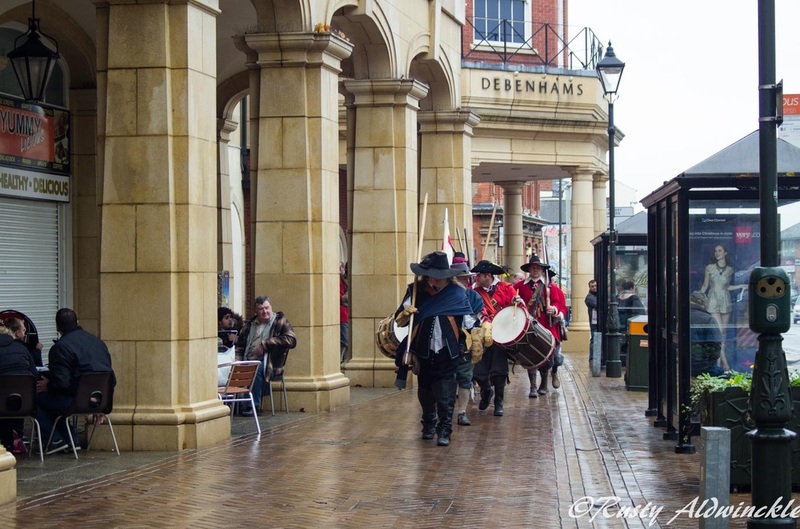 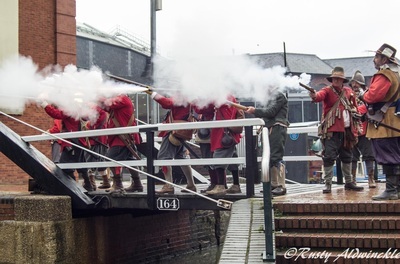 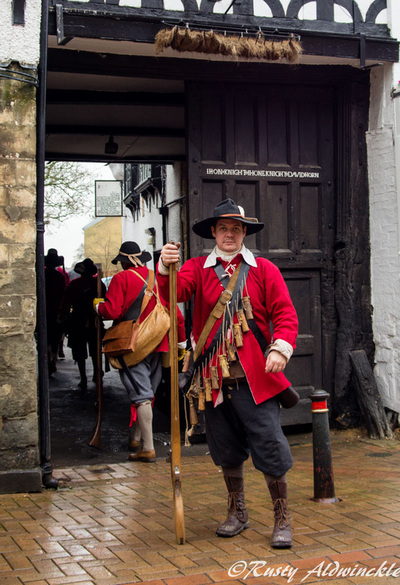 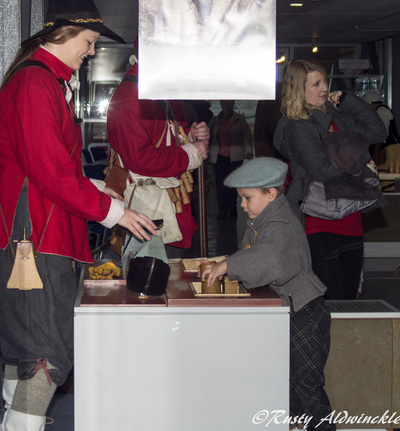 A Parade through town caused quite a stir with an enthusiastic crowd urging us to take the Cannon and March through Castle Quay Shopping Centre, which of course we did. 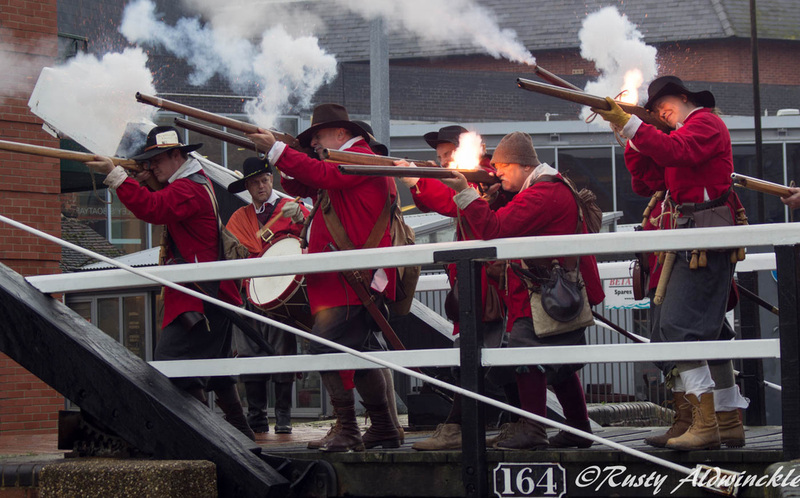 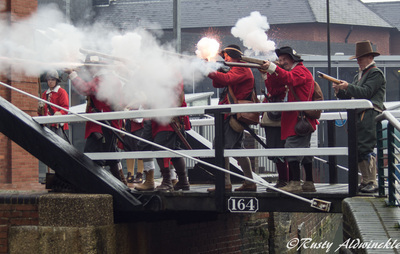 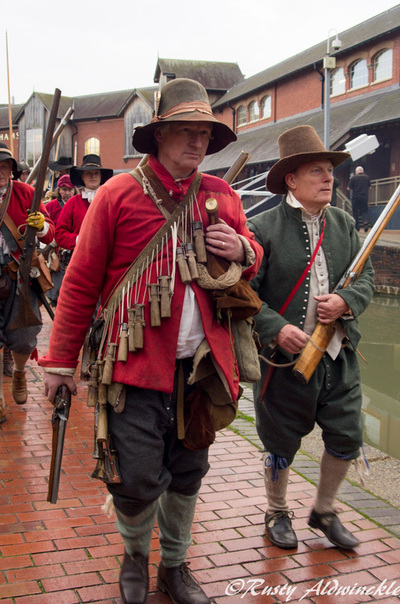 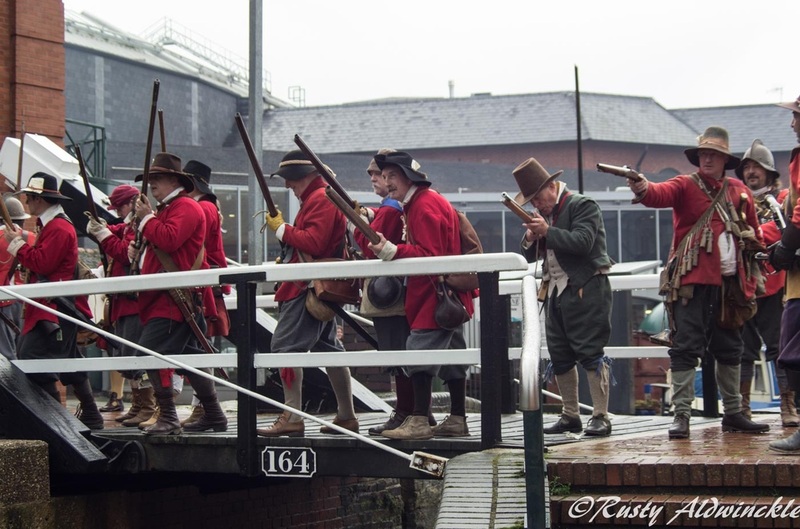 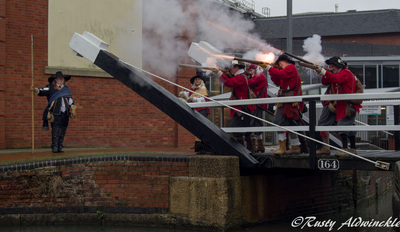 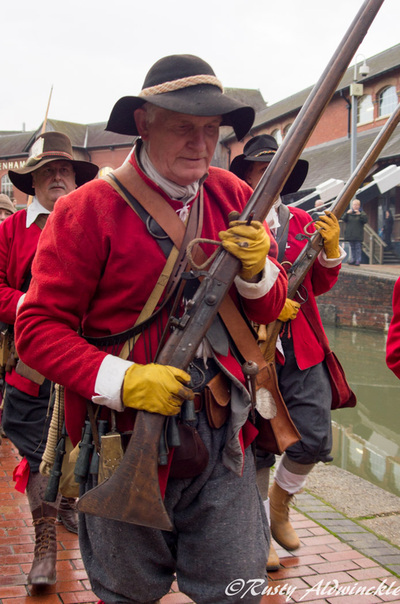 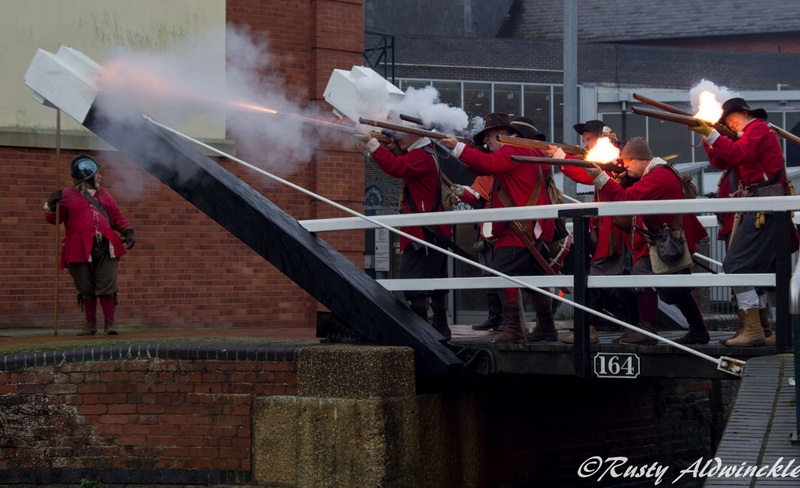 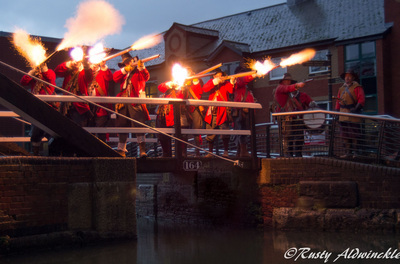 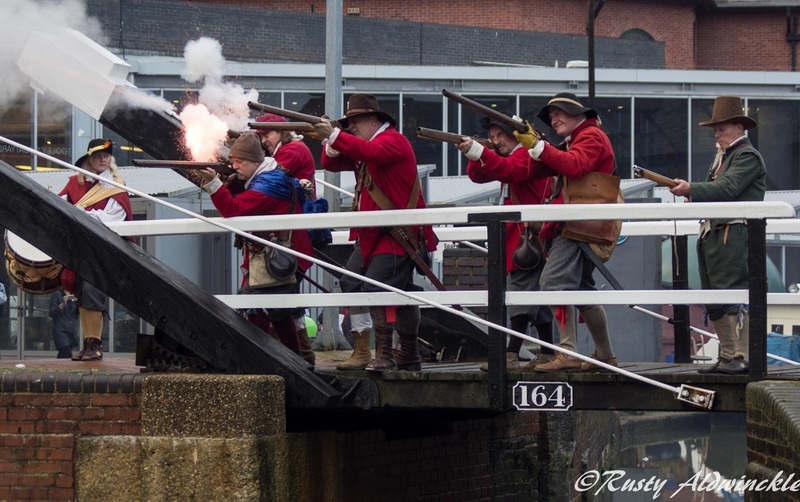 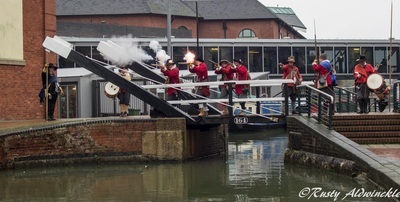 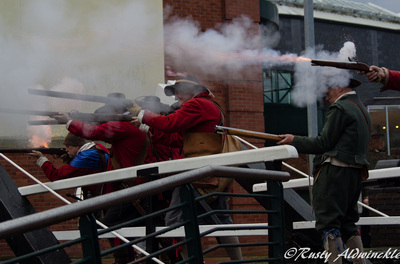 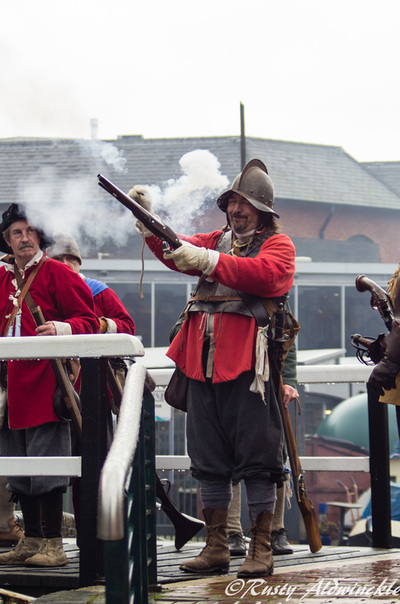 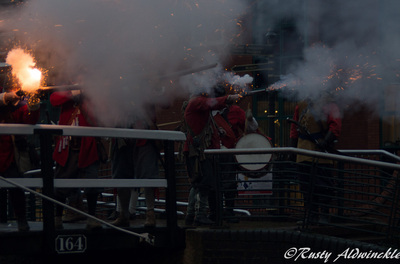 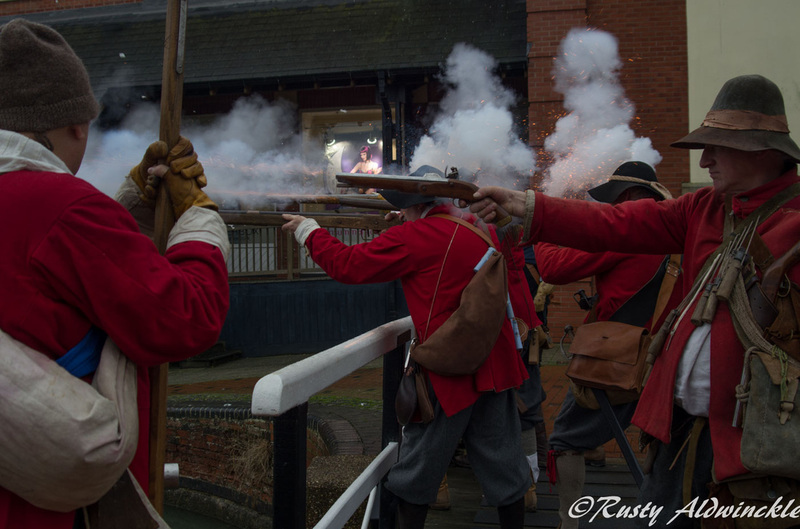 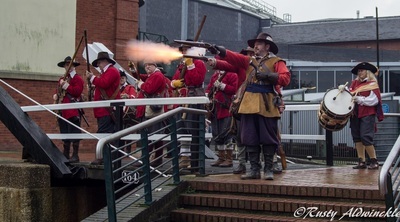 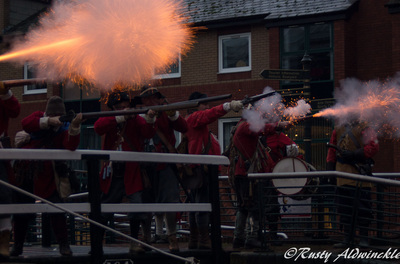 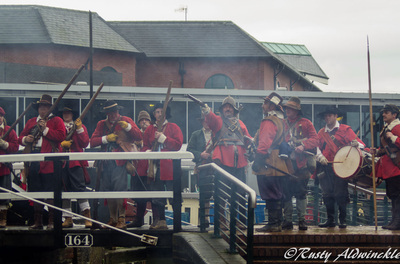 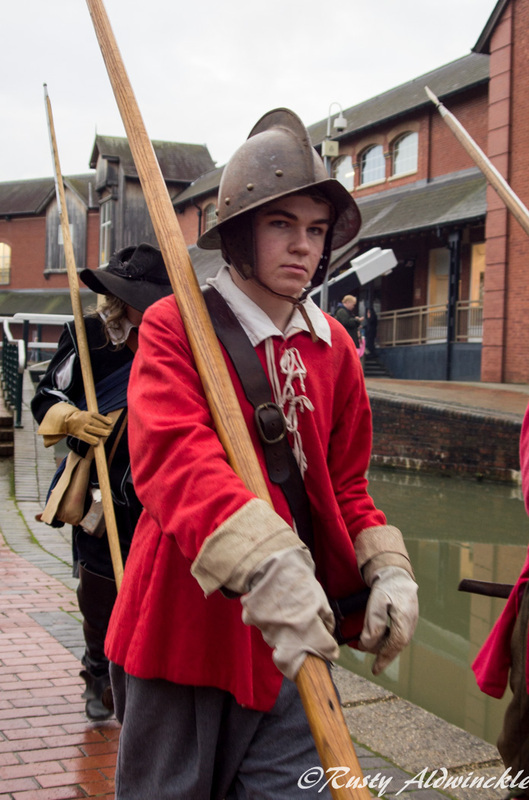 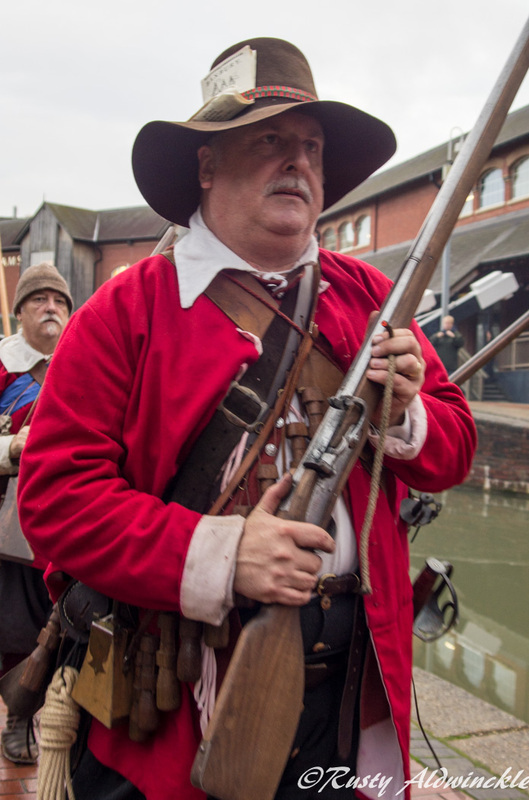 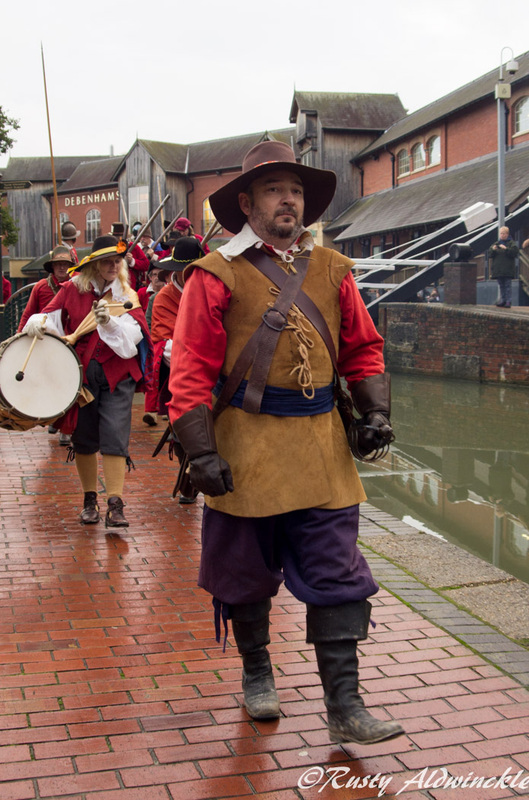 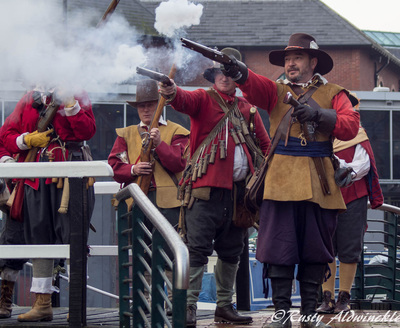 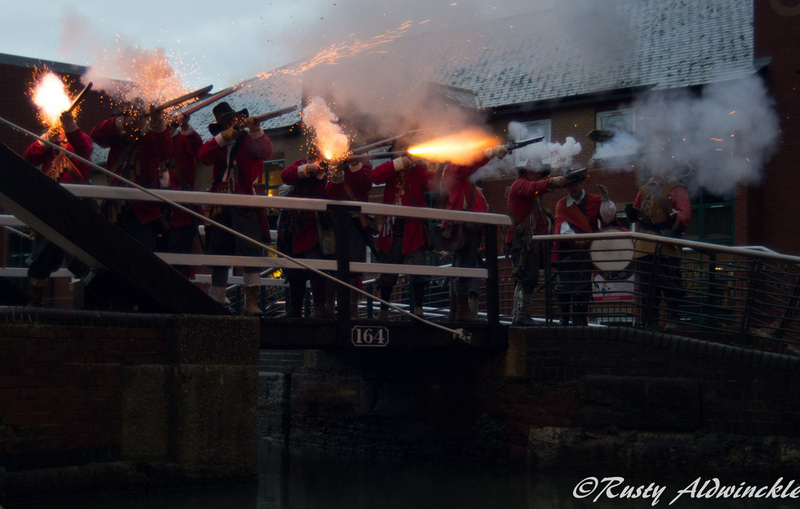 That and firing musket volleys from a walkway over the Canal attributed to a good day.